No matter how much you possibly cannot be bothered to find a belt that matches your shoes, or pick a tie that is not black, if you do, it will always pay off. Nothing makes an outfit look its best than a good set of accessories. They add that last touch of stylish finesse that every outfit needs to stand out. We have put together 5 stylish men’s accessories to add to your Christmas shopping list and tips on how to wear them. 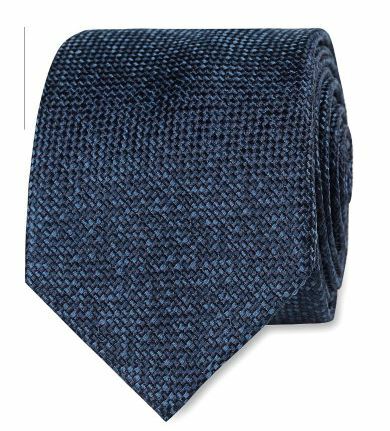 When buying ties do not just look for patterns and prints. Look for textures like a knit or heavy weave to add another dimension to your look. That being said, make sure you do have a decent collection of ties in different colours, not just black and white, although they are essential, prints like geometric and floral, and sizes, both thick and thin. 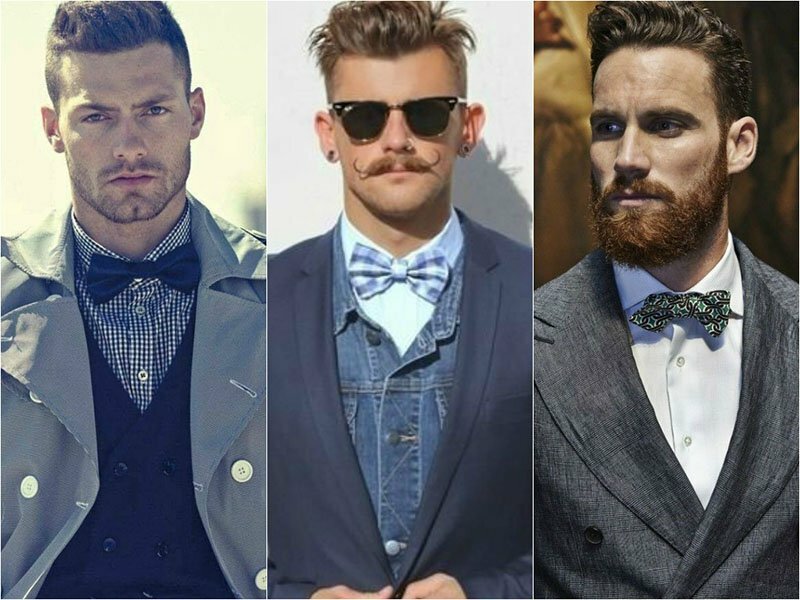 Bow ties are also an excellent option for diversifying your looks. If you are skeptical to begin with start off with something simple, like a red or navy blue, and then, like with your tie collection, build up with patterns and prints. When buying both these accessories try to find something that will work with your pocket squares. You want both accessories to complement each other and pick up on the colours in your look. This season you should have at least three pairs of shoes that will take you to every occasion. 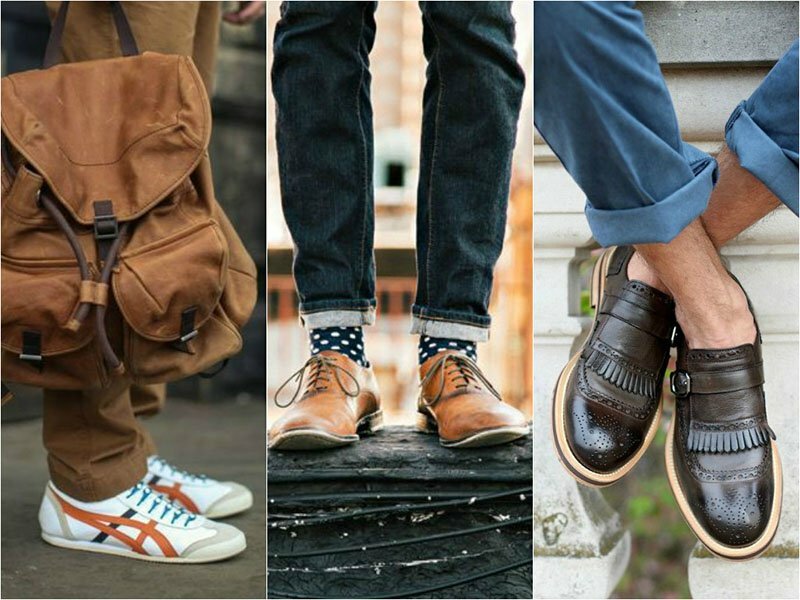 You need one pair to take you to work, a classic black or brown lace up or oxford. A party shoe, something that either has a pop of colour or makes a statement and finally a casual shoe, like a loafer or boat shoe to wear on the weekend or low-key events. Always make sure that your shoes are polished, neat and tidy and well looked after because everyone always notices your shoes. 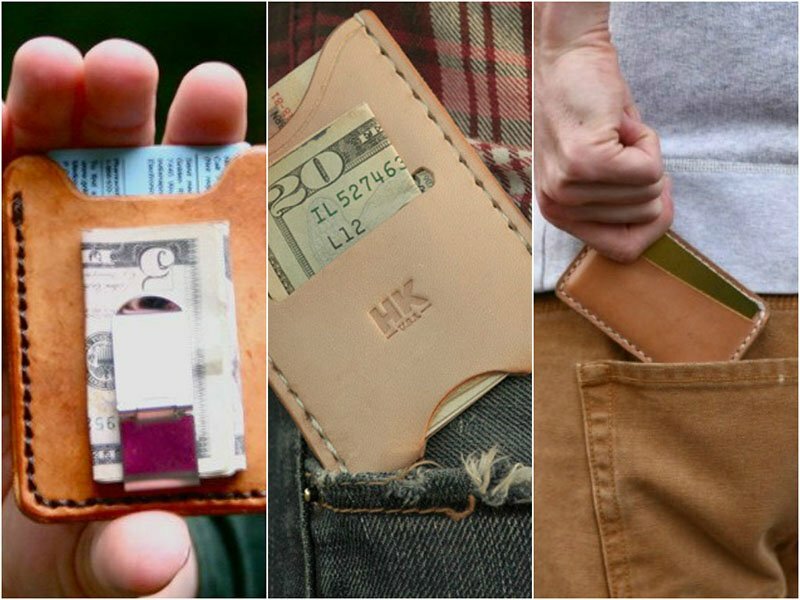 The most important thing about choosing a wallet is finding one that suits your needs. If all you carry is some cards, money and possibly a few coins, look for a bi or tri fold wallet. But if you tend to carry more with you on a day-to-day basis, an accordion wallet, with a zip all the way around, will let you fit in more cards, a passport and any other bulky items you might need. Whatever you choose, go for something in luxurious soft leather. Considering you will use it everyday, leather will soften over time and develop a beautiful patina which will add character. 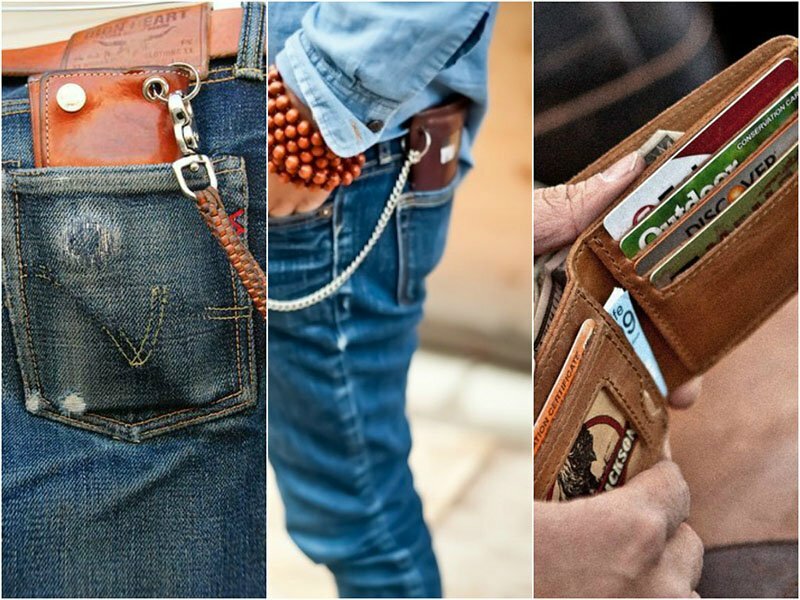 For a man on the go a card holder is the perfect accessory. A card holder cuts down on the bulk a wallet usually brings. Card holders can be used as a backup for holding extra cash, or can be used to downsize what you carry around on the weekend. The pocket square is an undervalued accessory. It immediately sets your suit a part from the rest of the crowd by adding another element, or point of difference to your look. 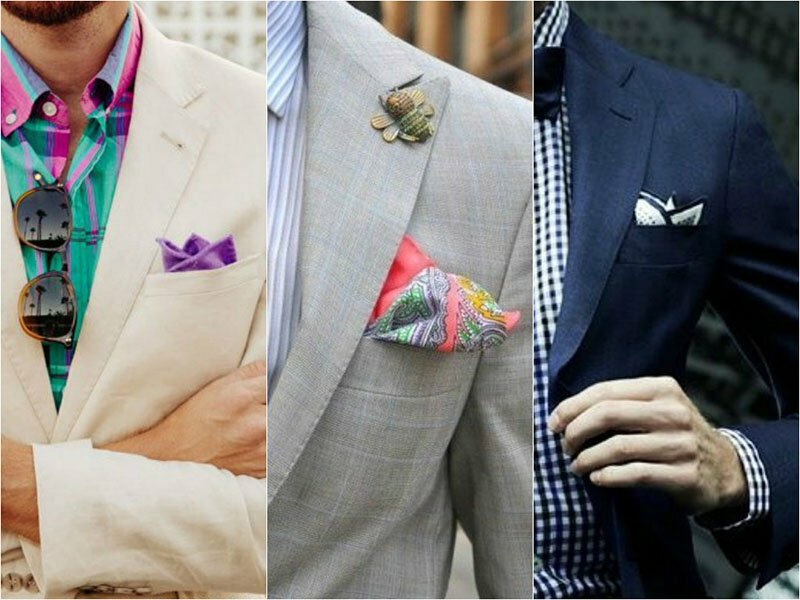 Opt for a pocket square in a bright colour or pattern but make sure you coordinate it in with the contrasting or complementing colours in your outfit.